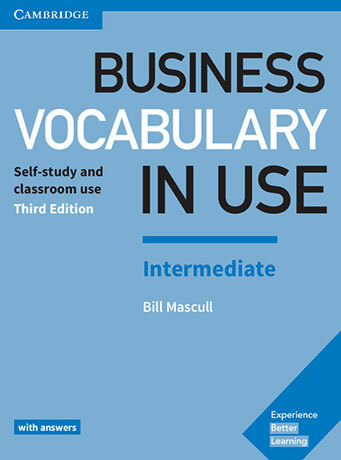 Vocabulary explanations and practice for intermediate level (B1 to B2) students and professionals looking to improve their knowledge and use of business vocabulary. Perfect for both self-study and classroom activities. Learn business language in context, with 66 different topics and skills, including 'E-commerce', 'CVs, cover letters and emails', 'Interns, trainees and apprentices' and lots more.